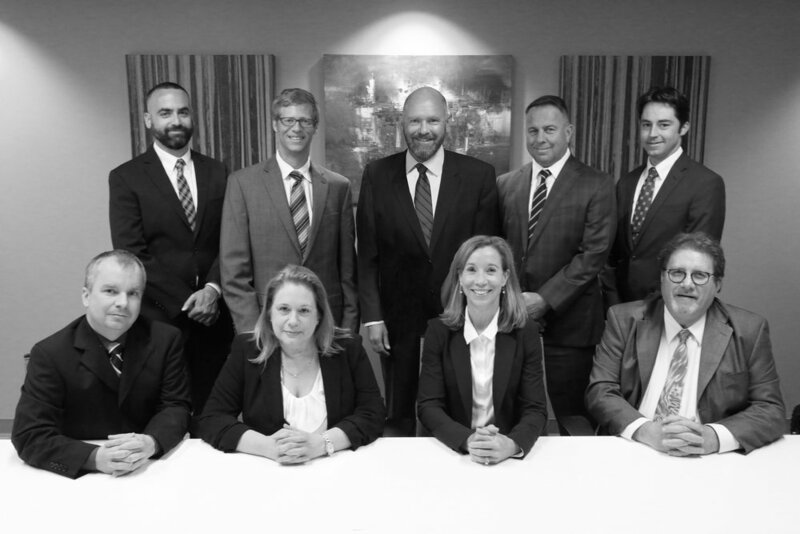 McConnell Fleischner Houghtaling, LLC is pleased to announce that 5 lawyers have been included in the 2019 Edition of The Best Lawyers in America. Since it was first published in 1983, Best Lawyers has become universally regarded as the definitive guide to legal excellence. Older PostMichael T. McConnell named 2019 Best Lawyers® "Lawyer of the Year"